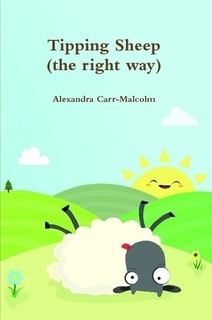 Tipping Sheep (the right way) on Sale, one week only! Why not join in with National Poetry Month and treat yourself to a copy? Please follow the links below to purchase a copy. Click on the links below to take you to the Amazon page. Tomorrow is the final day of the sale – it’s your last few hours to pick up a copy!